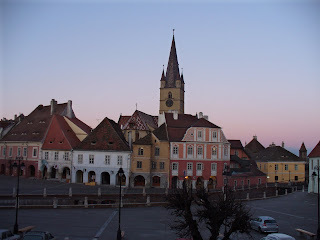 Sibiu (German: Hermannstadt; Hungarian: Nagyszeben) is an important city in Transylvania, Romania with a population of 154,548. It straddles the Cibin River, a tributary of the river Olt. 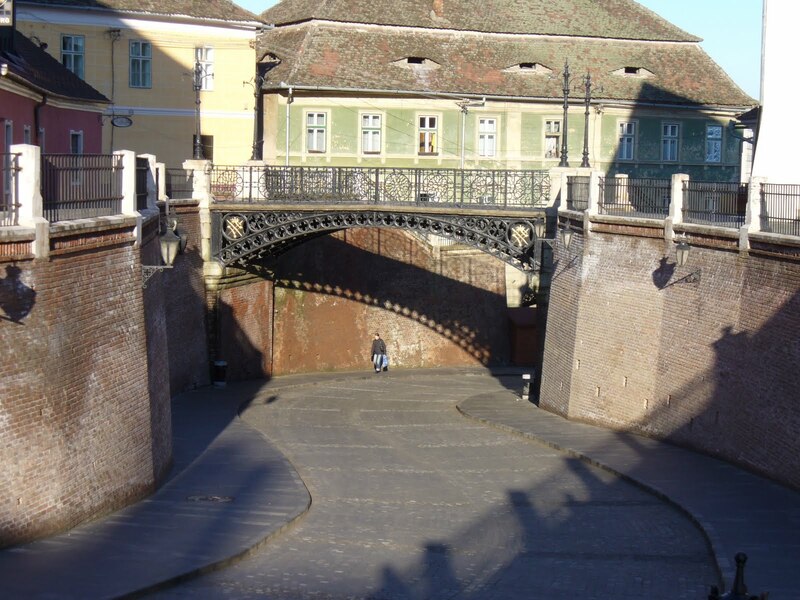 It is the capital of Sibiu County and is located some 282 km north-west of Bucharest. 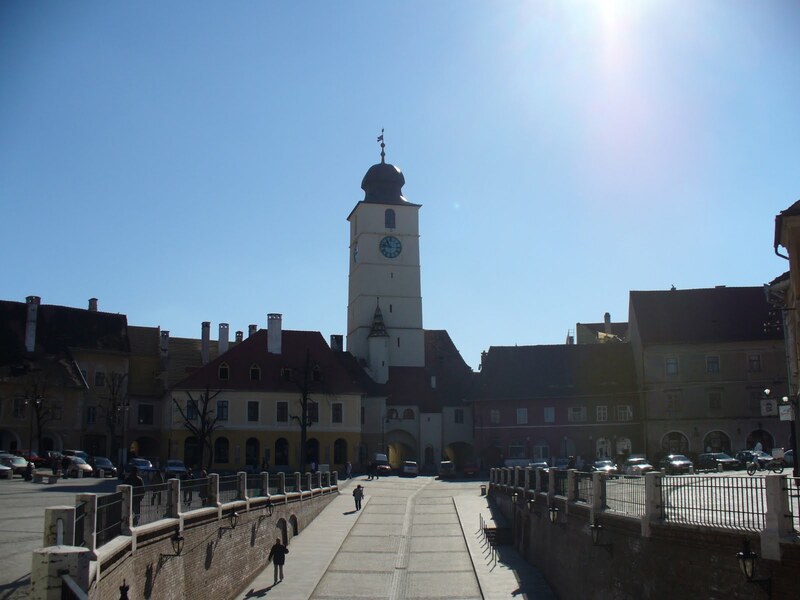 Between 1692 and 1791 it was the capital of the Principality of Transylvania. Sibiu is one of the most important cultural centres of Romania, and was designated a European Capital of Culture for the year 2007, in tandem with Luxembourg. Formerly the centre of the Transylvanian Saxons, the old city of Sibiu was ranked as "Europe's 8th most idyllic place to live" by Forbes. The ski resort Păltiniş is administered by the city.